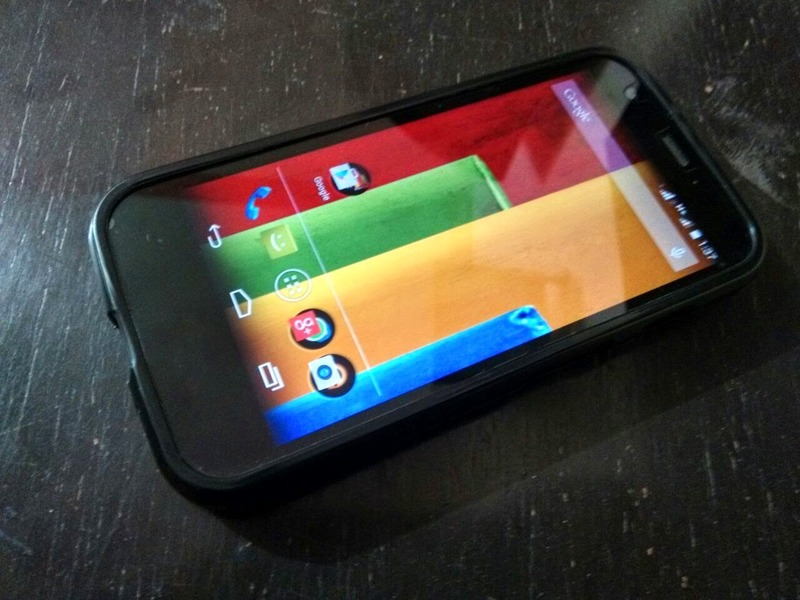 Lollipop's rolling out to Moto G 2013,GPe.. and hey thats official! Motorola's a great contender to any smartphone company makers when it comes to updates.Or should i say lightning fast even compared to nexus's lol!! just after the release of Android lollipop for its first gen low powered beast, moto g 2013.. even though some say that they haven't recieved the update,Motorola has made the update ready for moto g 2013 (GPe) google play edition and its rolling out right now..!! and OTA might just reach you soon.. don't worry if you are impatient i have a link below where you can manually download and flash the official OTA. This software version includes Lollipop 5.0.1 build LRX21Z,skipping the lollipop 5.0 version build LRX22C.since there were some bugs,camera lags in 5.0version hitting nexus 5, I think that might be the reason google directly rolled out adding improvements and directly sending 5.0.1 the latest version of their operating system. Also the update(flashable file) weighs around 380mb.please note that if you are not into flashing stuffs,don't do it without proper knowledge as that might brick your device and you might get stuck on the boot logo... hey the update's on the way,why not wait ?